Located in Sector 17, Faridabad, Big Boss Women’s Salon is a popular, well known salon. 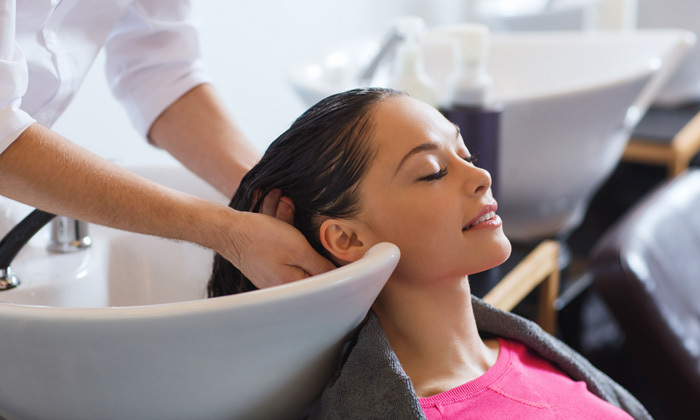 With several outlets across the city, the salon offers a range of quality wellness and beauty services. The salon is led by trained stylists and therapists who offer their expertise on a variety of beauty and wellness services. They are always ready to make your day extraordinary by offering you quality services at their beauty salon.